Do you remember this iconic dialogue by Dusting Hoffman in “The Graduate” movie? Well, it sounds sarcastic in the movie. On a very serious note, this movie quote indicates towards the dominance of plastics in the years to come. Today, plastic is everywhere, especially in packaging. Or you can say that plastic is ruling the packaging industry. Dominance of plastic in the packaging industry led to decline of paper based packaging over the years. In 2015, there was a decline in the demand for graphic paper worldwide for the first time. But that doesn’t mean that paper based packaging will soon become a history. The paper packaging industry is growing at a slower pace than before. In fact, it is going through significant transformation. According to recent Paper 2017 organized by Paper American Forest and Paper Association, the demand for paper based packaging is going up due to the ecommerce boom and the environmental issueslinked with plastic packaging. Why Paper Based Packaging is Still Surviving? People are more environment conscious than before. This is why they prefer eco-friendly products like paper carry bag and packaging. Since paper is produced from wood pulp, it is bio gradable and easy to recycle than plastic. Did you know? Out of 27 million tons of waste being sent for recycling, 71% is paper based packaging waste. Unlike plastic, paperboard can be recycled multiple times. Paper packaging is a versatile and budget method to transport and preserve most of the items. For example, paper cardboard is strong yet lightweight. Another type is corrugated boxes which are used to ship and move electronics, glassware, perishable goods, medicine and toiletries. What are the Different Types of Paper Based Packaging? It is a thick, paper-based material that is denser than ordinary paper. Paperboard is ideal to store milk cartons, shoe boxes and frozen food packaging. Such boxes are lightweight and versatile yet durable. It is widely used to make boxes, displays and containers. It is made from worn out fibers, old paper containers, boxes and newspaper. Paper bag is a common paper based packaging type and available in various shapes and sizes. They come with or without handles for carrying. 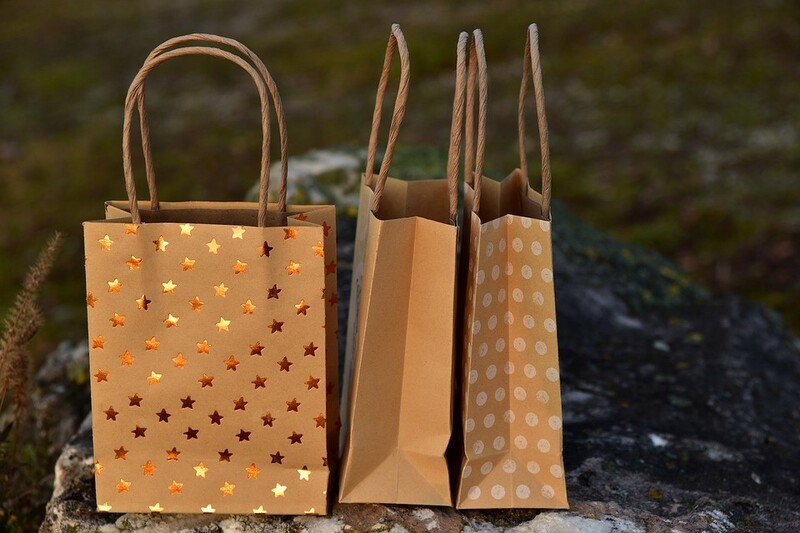 Generally paper bags are printed with store and logos. Paper bags are made from a single or multiple layer of paper. Paper shipping sacks or multi-wall paper sacks are used to ship materials like animal feed, sand, dry chemicals, cement and fertilizer. Generally, they are made from combining several layers of sack Kraft paper that is known for elasticity and resistance. So, you must have understood how paper based packaging has survived the dominance of plastic packaging. Paper based packaging is important component of modern life revolving around shopping and environmental concerns. 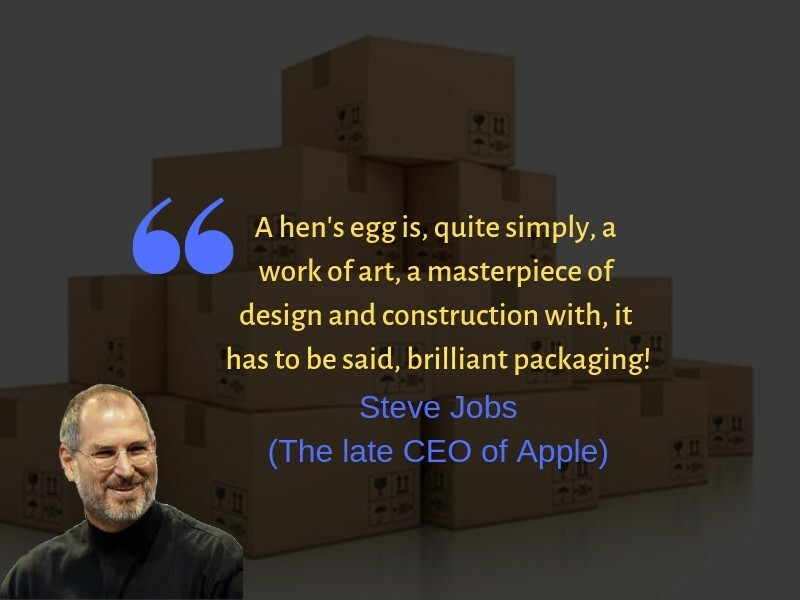 However, you should choose the packaging according to your product and market.